Richardson, Texas – February 5, 2019. North Texas Property Management, a leading residential property management company focused on single family homes, is proud to announce a new reference page on the company website focused specifically on property management do’s and don’ts. The online archive is a meta-library of residential property management issues for Richardson, Texas and the surrounding communities such as Plano, Allen, and McKinney. Homeowners in charge of single-home rentals can review a list of topics to learn more about property management and tenant issues. 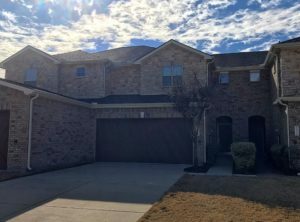 The highly-rated team at North Texas Property Management has released an archive of posts focusing on the management of single-family homes. Property owners in the areas of Richardson, Plano, and McKinney, Texas can review the newly released reference archive at http://www.ntxpm.com/category/property-management/. Renting and managing a single-family home could be challenging. The new”little library” archive help the community learn about single property management topics. Interested persons can learn more about finding a top property management team in Richardson, Texas at a specific informational page found at http://www.ntxpm.com/richardson/. Here is the background on this release. Pop-up little libraries on neighborhood streets are gaining popularity around Texas communities. The trend helps to increase the availability of books and information in smaller areas. Accessible hubs for knowledge have also begun to trend on the internet. People searching for specific information and advice can review several company websites to locate a “small library” of archived information. Various industries provide a web page for past blogs including plumbing advice, home repair tips, and residential property management. The result can be a quick view of insightful tips to help answer questions. Easy access to details about fixing a leaky faucet or how to manage a single-family home rental might help a Texas resident. 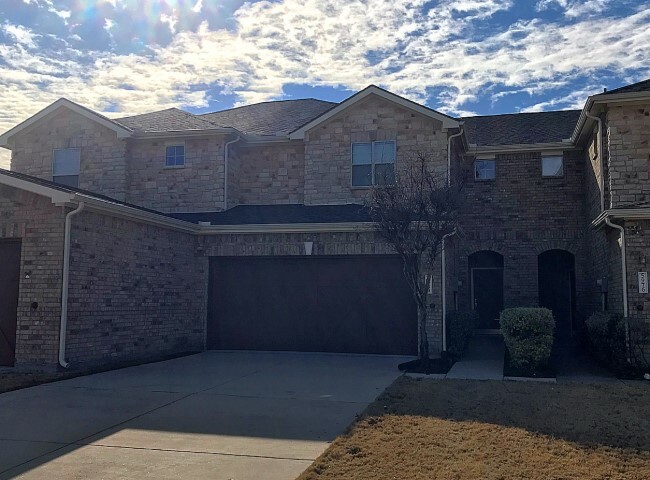 For these reasons, North Texas Property Management, a top residential property management team in Richardson, Texas has joined the new trend. A new blog archive, or little online library, for property management issues, can be found on the company website.